A complete line of accurate, cost effective VA and web app security testing solutions. 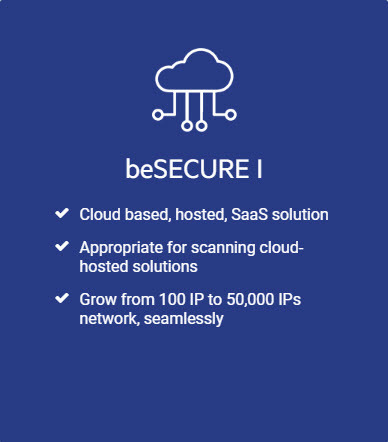 beSECURE is deployed as a device or cloud solution and delivers network scanning of any size or complexity. 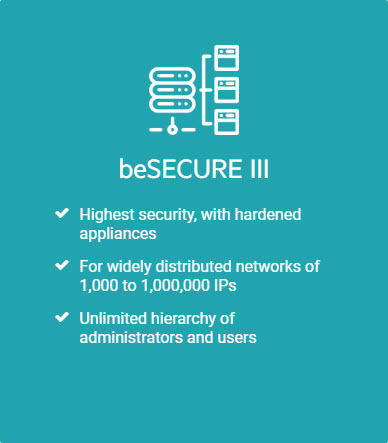 Vulnerability Assessment and Management solutions that deliver solid security improvements based on testing accuracy, flexibility and low maintenance. Well-designed, sophisticated yet easy to use VAM will deliver high accuracy without extraordinary effort or expertise. there are no extra cost options, modules or professional services required to implement. 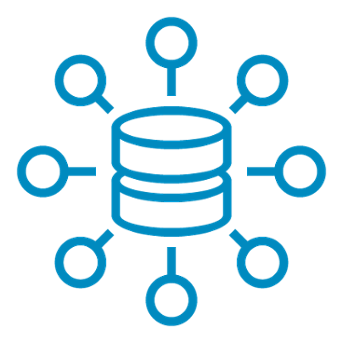 In addition to scanning the entire corporate network, also test any Software as a Service, Infrastructure as a Service or Platform as a Service. * Near zero false positives – if beSECURE reports a vulnerability, it truly is relevant. 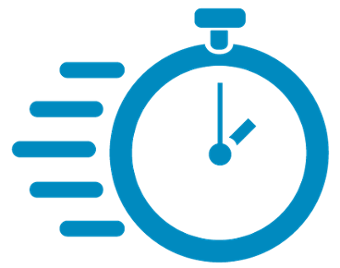 * Accurate prioritization – your staff can address the highest risk vulnerabilities with certainty. 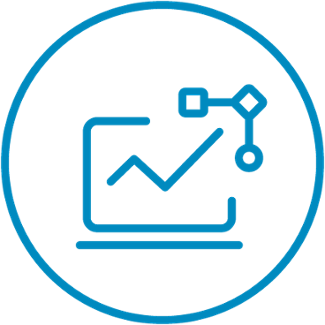 * Actionable results – succinct reports deliver accurate results with valuable mitigation recommendations. Please contact us to Request free demo scan of your network, more info or if you have any Cyber Security questions / concerns.